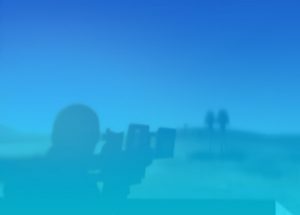 ARIEL Photonics Assembly Ltd. was founded to develop unique laser solutions & technologies, leading innovation in the future battlefield. 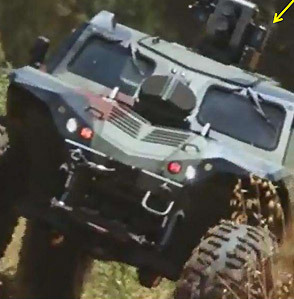 ARIEL is engaged with most Israeli major defense integrators, and has developed a laser module to deflect anti-tank guided missiles, as well as laser countermeasure solutions, laser illuminators and threat simulators for both terrestrial and avionic applications. 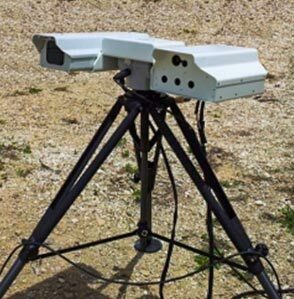 ARIEL has developed laser solutions for systems that protect Israel from land, sea & aerial terrorist attacks. Amongst these is the CLOUD system that deflects anti-tank guided missiles (ATGMs), protecting tanks, personnel carriers, jeeps, bridges, posts, important military installations and ships. This module was extensively tested in both Israel and USA, consistently demonstrating a 100% success rate. In 2011, ELBIT Systems Land & C4I invested in ARIEL, further strengthening the business relationship and creating a strategic partnership, thus becoming minority share-holders. 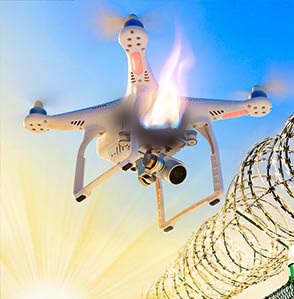 The roadmap of ARIEL includes additional anti-drone solutions, specifically Laser Kill Anti UAV protection systems, to defend against terrorist drone attacks. Preliminary field experiments have successfully demonstrated protection from quadcopters. This solution is based on a high-power multi kilowatt fiber laser developed by ARIEL. Currently a production order from Homeland Security is pending and is expected to be approved in the next 2-3 years. ARIEL is seeking collaborations with civil and homeland security companies for development and manufacturing of cutting-edge laser-based solutions for defense. ARIEL’s team is composed of the top talent in the fields of electro-optics, mechanics, electronics & programming. 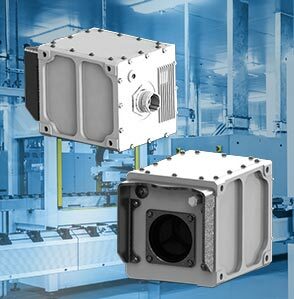 Having a small team allows ARIEL to be versatile, fast, and provide custom, tailored solutions for defense projects. Our unique laser technologies are protected by 2 patents (granted) and several other pending patents. 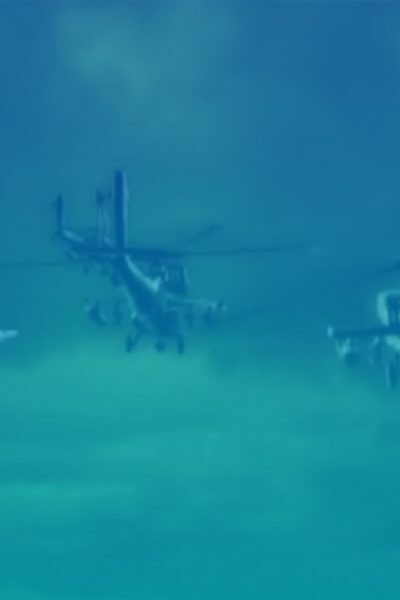 ARIEL is ISO-9001 certified as well as a certified supplier to RAFAEL, ELBIT, ELTA, IMI & Israel MOD. Our mission is to provide laser technologies & solutions for defense applications, driving innovation & cutting edge defense projects.